Summer is ending! 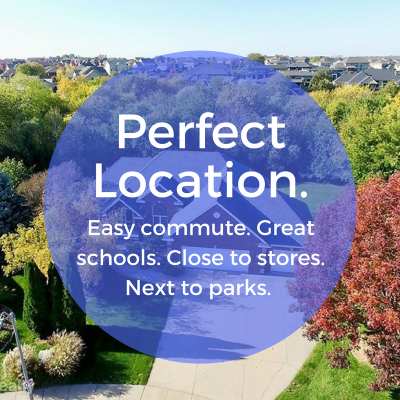 Fall into one of these gorgeous Urbandale homes and get settled in before the holidays! Find your family’s dream home! 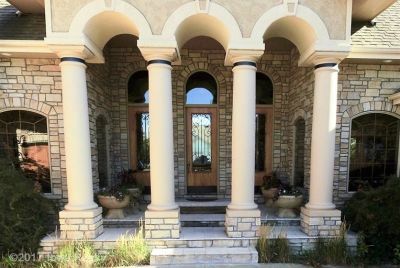 We will work with you to design your home, including special features that will enhance your day-to-day routine through all stages of life. 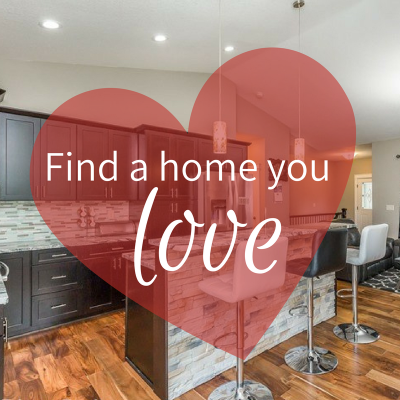 Find your dream home in Clive and Des Moines! Spring is around the corner! 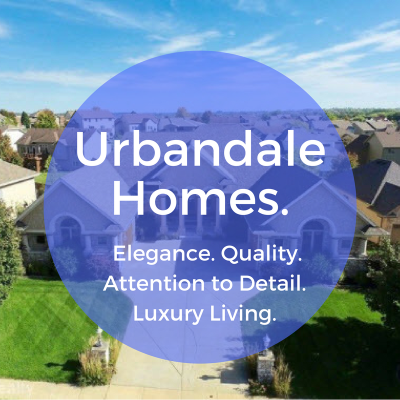 Let's get your family ready to move into one of these gorgeous Urbandale homes. We're hooking up homes & homeowners! Are you looking for THE ONE? 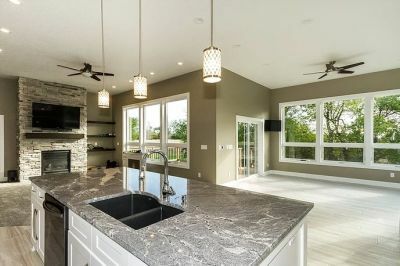 That one perfect house you’ve been dreaming of? Let us help! 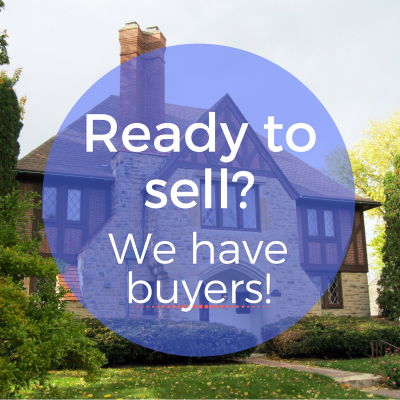 We have clients who are READY to buy new homes. They're waiting for the perfect house to come on the market ... is that home yours? We Have Buyers! List Your Home Today! Updated: 24th April, 2019 3:54 AM. Marc is good about following through with details large and small! Mark and Jill will cater to your every need while stepping you through the process and answering all of questions. Mark and Jill helped us take on an aggressive time-frame in selling our home and purchasing a new one. Within a week of listing with Marc we had a great offer on our house. They've helped in the past so there was no question who we were going with! From the start Marc was off running on the sale of our house.